Fans of Deepika Padukone will soon see her in a distorted look in the upcoming film Chhapaak which is a true story about an acid attack survivor. The actress is playing the lead role and the makers have already started filming for the flick. Deepika was recently snapped shooting in Delhi, where she was mobbed by fans while shooting in Janpath. A new picture of the actress from the film has surfaced on the internet. Many make-up artists managed to change a natural face in to acid distorted face. Deepika in an earlier interview revealed that it took her five minutes in to the narration to say yes to the project. The film also stars Vikrant Massey and the film is all set to be released in theatres on January 10, 2020. 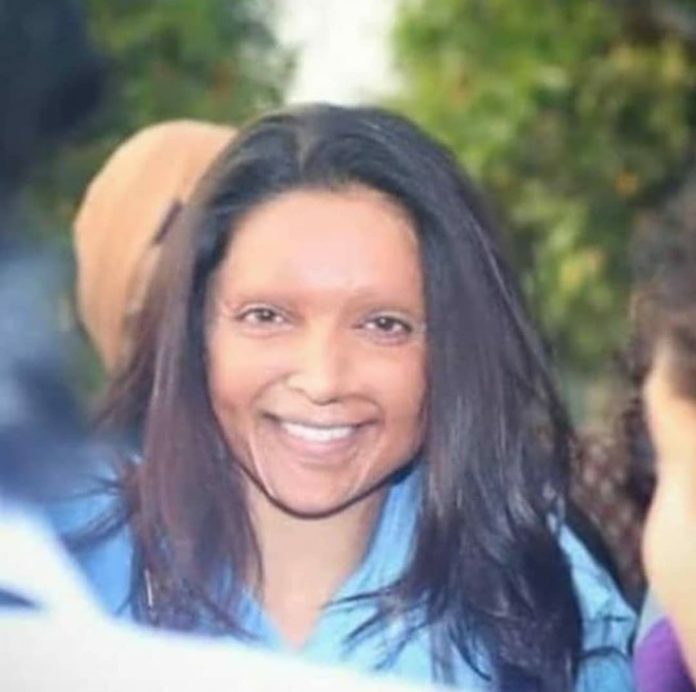 Chhapaak will be the first film after Deepika Padukone’s marriage.